News of a piracy technique for the PS4 has been confirmed to be working and it doesn’t involve jailbreaking. So far this PS4 piracy technique is only available in Brazil and small electronics stores with knowledge about the technique charge around $100 to $150 to install 10 pirated games on your PS4 and $15 for a single game. These stores are closely guarding the technique as a secret in order to bank as much as they can on it as long as it lasts. This Piracy technique has been verified by UOL Jogos, a trusted site from Brazil where they have confirmed the technique to be working as they have tested it on their own test console. The have posted it their website here(please note that the site is in protuguese). 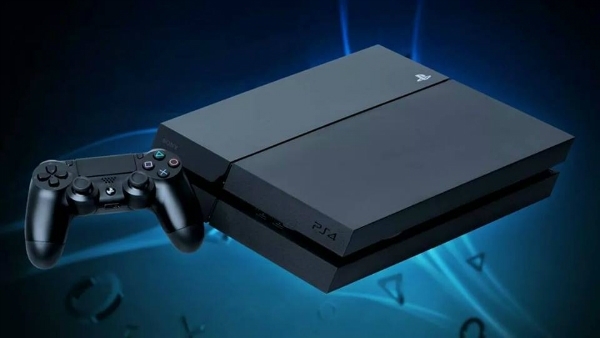 According to the report, this technique involves activating a PS4 using their (the store’s) account, create a full copy including NAND, deactivate it, and then copy the backed up NAND to the target console. The target console will now end up with 2 registered accounts and these will be required for the games to work. This is not the same with game sharing feature that others use because game sharing is limited to only a number of consoles and this technique has no limit to how many consoles could copy the games. To add another confirmation that this technique is really working is that Sony Brazil already aware of this hack and has begun taking legal action and have already started sending out cease and desist notices regarding this piracy technique. And Sony is probably already working hard on an update to patch this technique. So far, this is not a PS4 Jailbreak because there has been no breach of the PS4’s security features or any encryption has been broken. So this news has little to no interest from modders and homebrew creators alike, but a rather big news for those who are into piracy. So stay tuned in if you want the latest news and on how this news will affect the PS4 scene.